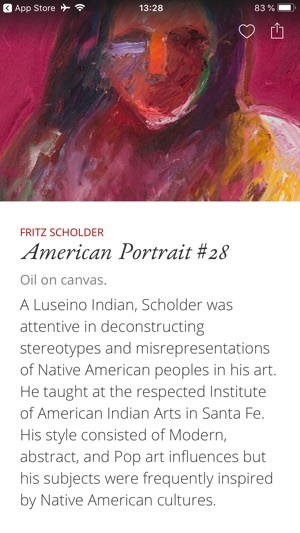 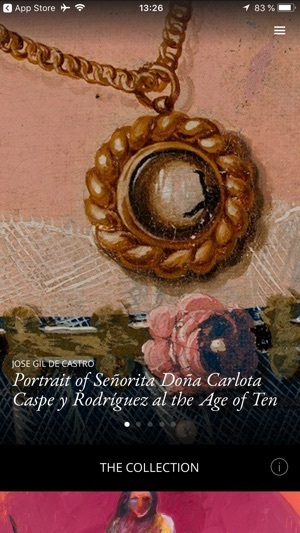 SC Tucson Museum of Art app is your tool for exploring the Tucson Museum of Art and Historic Block art collections in super high resolution, like never before. 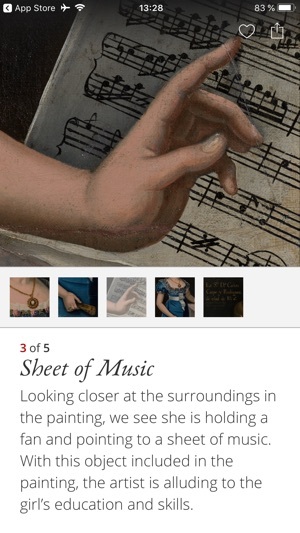 Discover, interact, learn from stories told by experts or choose your favorite detail and share it with your friends on social media, including the option of hooking it up to your TV screen at home or at school, or use it with Apple TV. 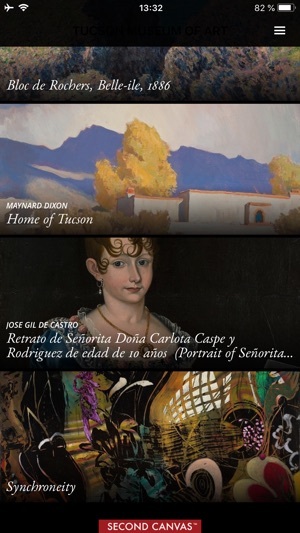 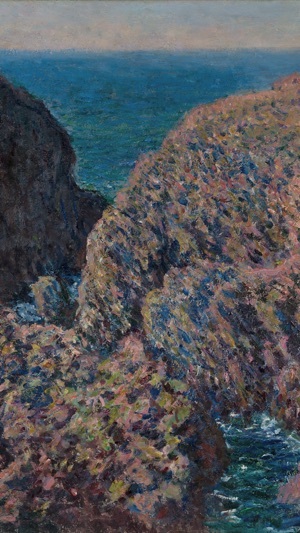 Created by Tucson Museum of Art and Madpixel, SC Tucson Museum of Art allows you to explore highlights of its Collection, with the best quality and resolution. 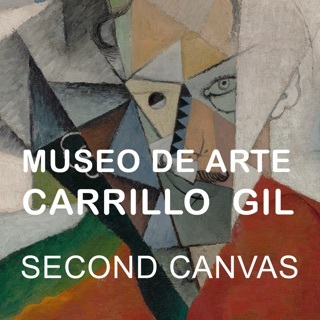 • Works in HD resolution. 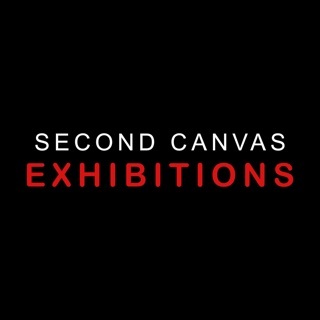 We hope you’ll enjoy SC Tucson Museum of Art. 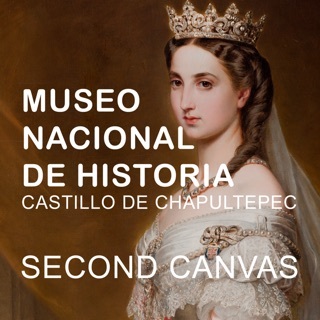 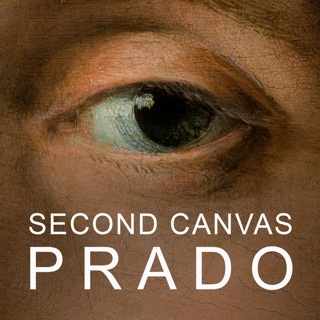 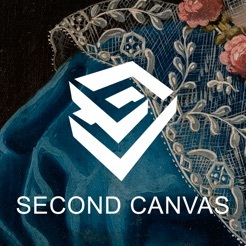 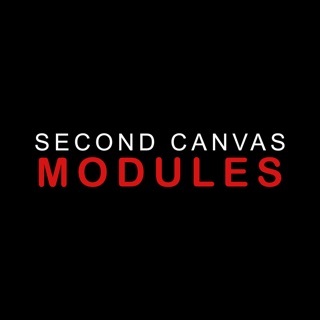 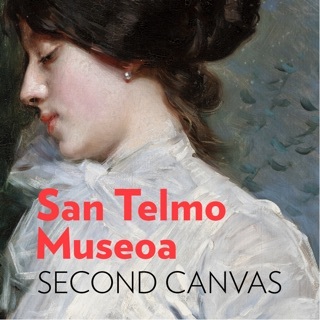 Send us your experience with the App and help us to improve: support@secondcanvas.net "